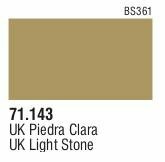 Model AIR (71143) UK Light Stone 17 ml. 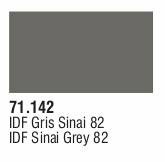 Model AIR (71142) IDF Sinai Grey 82 17 ml. 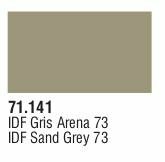 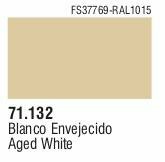 Model AIR (71141) IDF Sand Grey 73 17 ml. 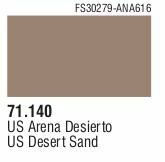 Model AIR (71140) US Desert Sand 17 ml. 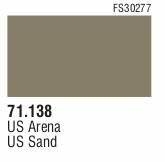 Model AIR (71138) US Sand 17 ml. Model AIR (71137) US Light Green 17 ml. 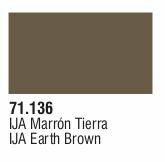 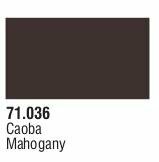 Model AIR (71136) IJA Earth Brown 17 ml. 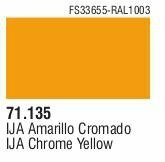 Model AIR (71135) IJA Chrome Yellow 17 ml. 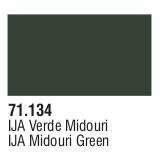 Model AIR (71134) IJA Midouri Green 17 ml. 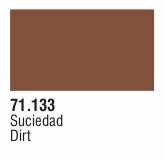 Model AIR (71133) Dirt 17 ml. 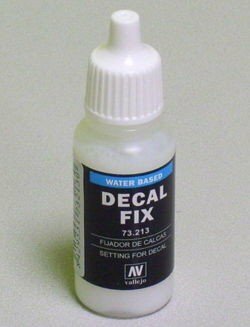 Model AIR (71132) Aged White 17 ml. 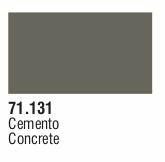 Model AIR (71131) Concrete 17 ml. 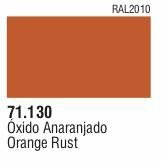 Model AIR (71130) Orange Rust 17 ml. 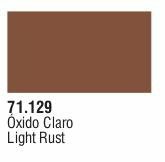 Model AIR (71129) Light Rust 17 ml. 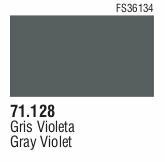 Model AIR (71128) Grey Violet 17 ml. 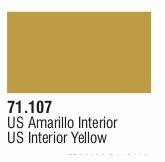 Model AIR (71107) US Interior Yellow 17 ml. 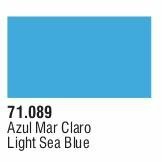 Model AIR (71089) Light Sea Blue 17 ml. Model AIR (71084) Fire Red 17 ml. 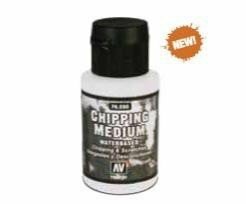 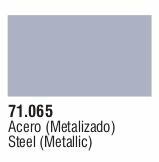 Model AIR (71065) Steel (Metallic) 17 ml. 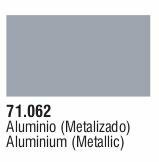 Model AIR (71062) Aluminium (Metallic) 17 ml. 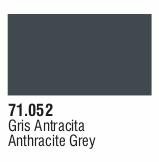 Model AIR (71052) Anthracite Grey 17 ml. 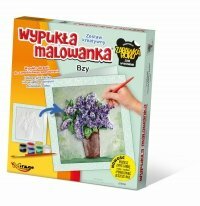 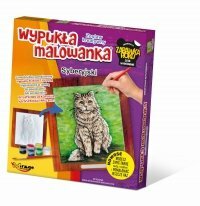 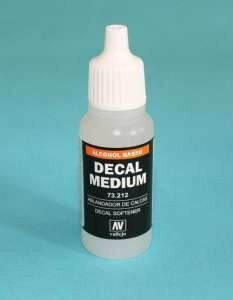 Model AIR (71036) Mahagony 17 ml. 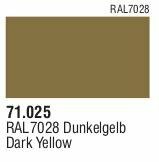 Model AIR (71025) Dark Yellow 17 ml. 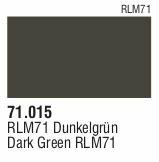 Model AIR (71015) Dark Green RLM71 17 ml. 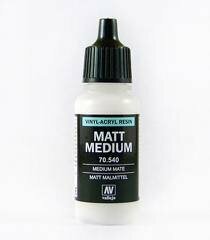 Model AIR (71006) Light Green Chromate 17 ml. Model AIR (71004) Blue 17 ml. 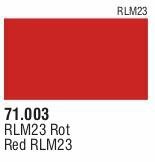 Model AIR (71003) Red RLM23 17 ml. 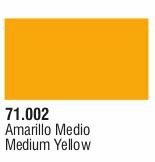 Model AIR (71002) Medium Yellow 17 ml. Model AIR (71251) NATO Black FS37030 17 ml. Model AIR (71249) NATO Brown FS30051 17 ml. 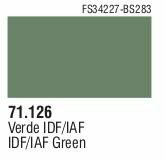 Model AIR (71126) IDF Green FS34227 17 ml.